Russian President Vladimir Putin has congratulated Syrian President Bashar Assad on retaking the ancient city of Palmyra from Islamic State terrorists. Putin stressed the importance of preserving the UNESCO World Heritage Site. "In a telephone conversation with the Syrian president, Vladimir Putin congratulated his counterpart on retaking the city of Palmyra from terrorists and noted the importance of preserving this unique historic site for world culture," Kremlin spokesman Dmitry Peskov said Sunday. "Putin once again stressed that despite the withdrawal of the bulk of Russia's military contingent from Syria, Russia’s forces will continue to help the Syrian authorities in their anti-terrorist efforts," he added. “Assad highly valued the help Russian air forces have provided and underlined that such successes as regaining Palmyra would have been impossible without Russia's support," Peskov said. 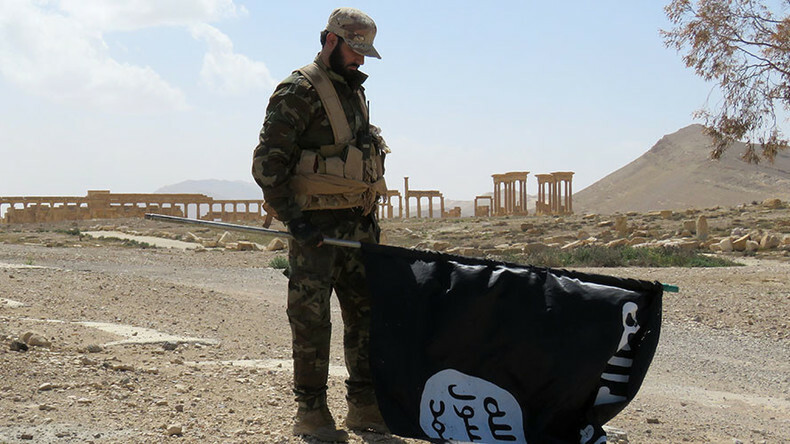 On Sunday, the Syrian Army retook the historic city of Palmyra from Islamic State (IS, formerly ISIS/ISIL), which had occupied it since last May. Russian warplanes were providing heavy support from the air. The Russian Air Force has made 40 flights over the area of the Syrian city of Palmyra in the last 24 hours, hitting 117 targets and killing over 80 militants, the Russian Center for Reconciliation in Syria said Sunday. The two agreed that UNESCO, Russia and Syria will soon take the necessary steps to evaluate the damage to the historic site and map out a “plan of restoring what can still be restored,” Peskov added. According to the Kremlin spokesman, Bokova thanked Putin for Russia’s contribution and confirmed UNESCO’s readiness to cooperate. While summarizing the results of Russia’s five-month anti-terror campaign in Syria earlier in March, Putin expressed hope that Palmyra would soon be returned to the Syrian people. On March 18, Russia’s military said that the groundwork had been laid for defeating IS in Palmyra. 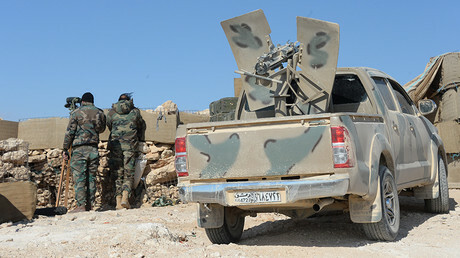 At that time, the Syrian Army had already taken control of all dominant heights and major roads around the city, and the terrorists’ logistical support had also been cut off, according to Sergey Rudskoy, chief of the Russian General Staff’s main operations department. Calling the Syrian Army’s liberation of Palmyra an “important achievement,” Assad told a delegation of French parliamentarians visiting Syria on Sunday that the victory is “new evidence” that the strategy being pursued by Damascus and its allies is effective, according SANA, Syria’s state news agency. He also pointed out that the strategy’s success is especially apparent when compared to that of the US-led coalition, which involves more than 60 countries, but has achieved very little since its establishment one and a half years ago, for which he blamed a lack of seriousness in fighting terrorism. The US-led coalition launched its air campaign in Syria in September of 2014 without permission from the Syrian government. 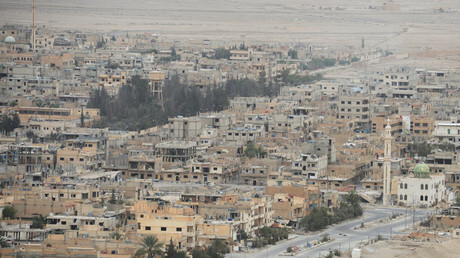 Damascus has repeatedly called the intervention ineffective, saying it has failed to weaken terrorists in the region.